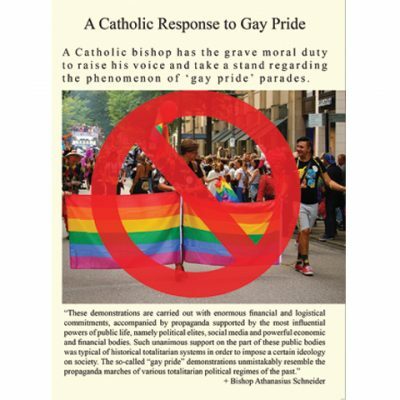 In this short booklet, Bishop Schneider considers the correct response of Catholic bishops and their flocks to the growing world-wide phenomenon of ‘gay pride’ parades. 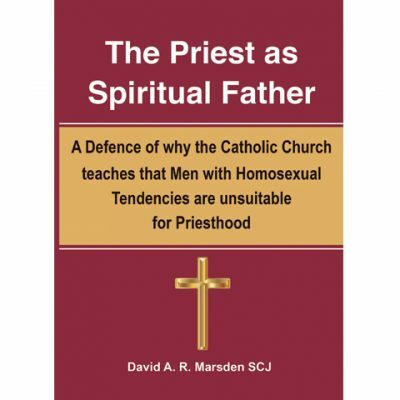 This book contains three essays, one in question & answer format, from a time when pastors were more direct and ‘plain speaking’ in presenting the Truth of Catholic doctrine to their flocks. 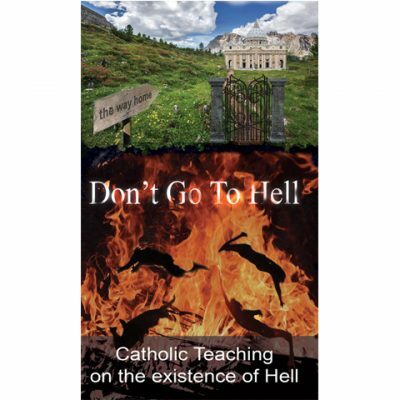 They were primarily concerned with the salvation of the souls entrusted to their care rather than being overly concerned about whether or not their flocks would find these Truths offensive or difficult. 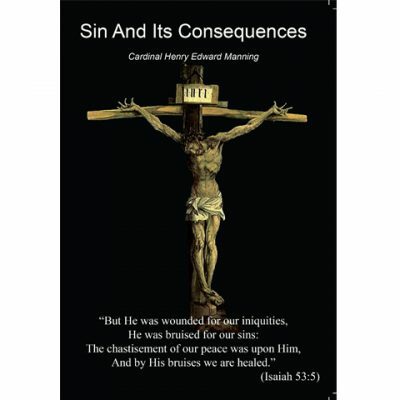 They sought the Praise and Glory of God, and not the praise of men. 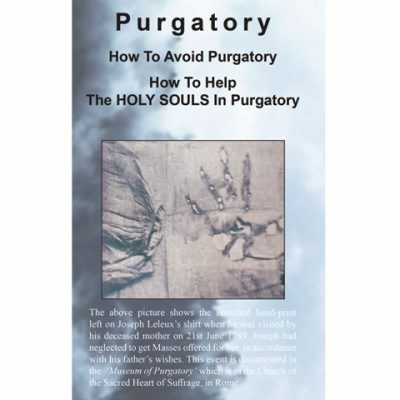 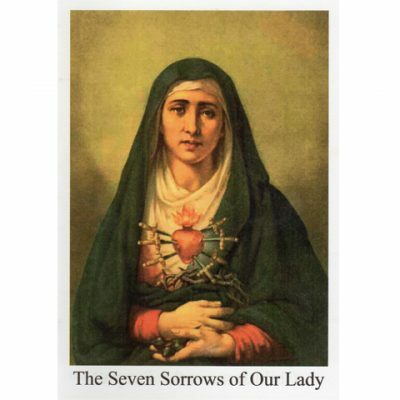 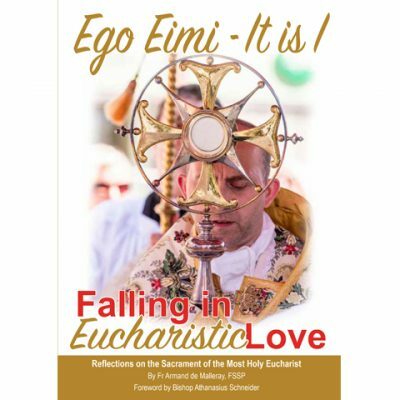 This book seeks to create a greater awareness of Purgatory, how we can avoid it, and how we can help those already in Purgatory to gain the beatific vision as quickly as possible by the practice of gaining indulgences for them. 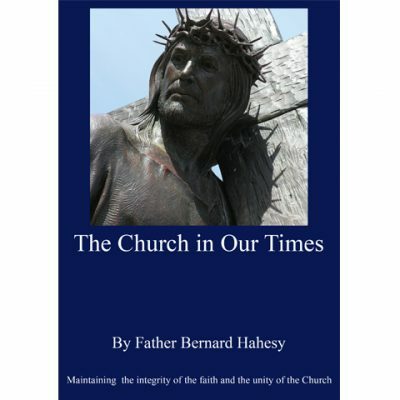 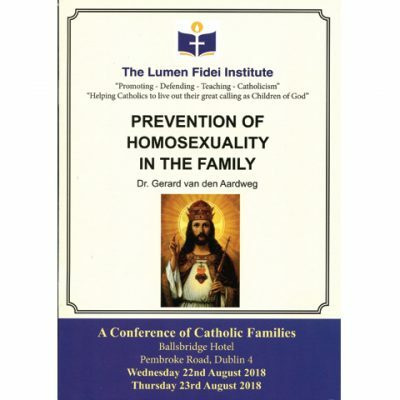 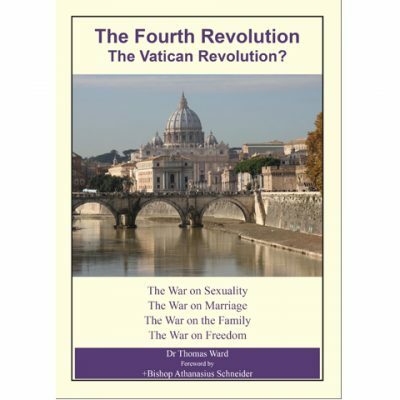 In this booklet, which has a forward by Bishop Athanasius Schneider, Dr Thomas Ward, founder of the National Association of Catholic Families, looks at the history of different revolutions which comprise a wide range of attacks on the family and on the rights of parents as primary educators of their children.